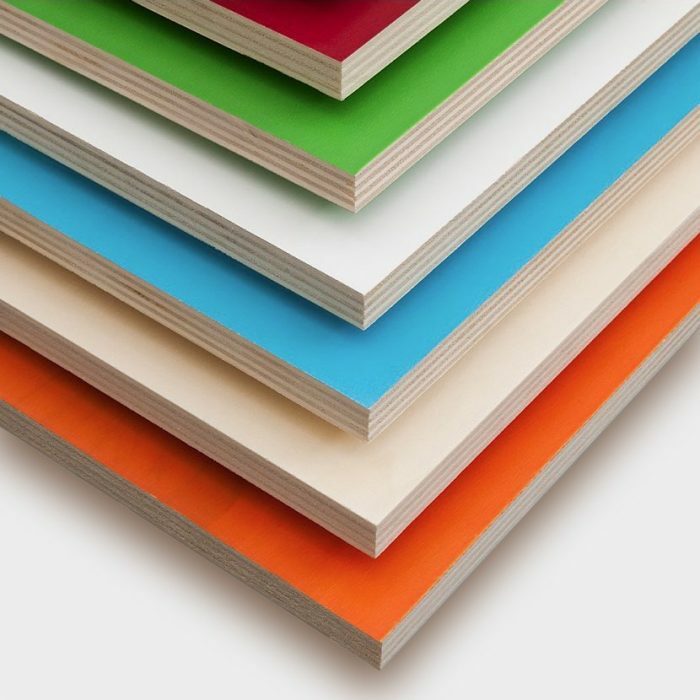 Plywood panels are fully listed for use in building and construction. They are used alongside and sometimes instead of wood or brick. 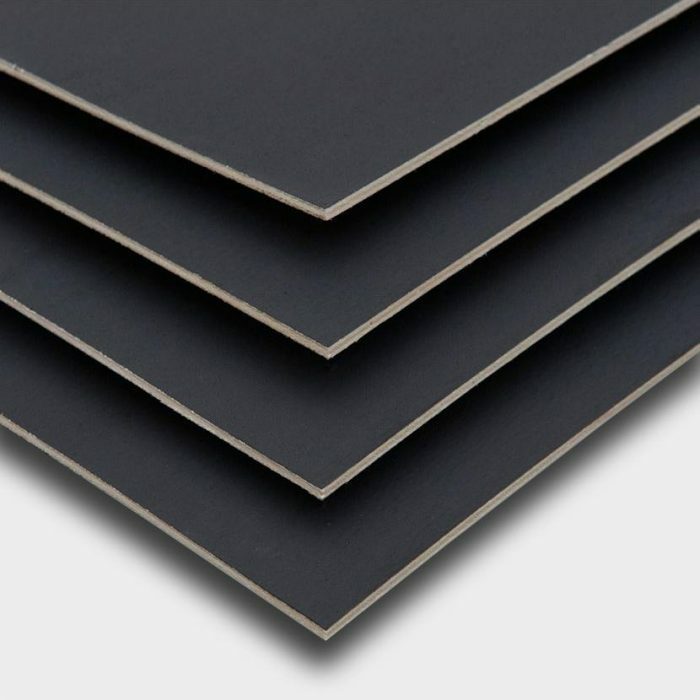 Cross-fibre stratification makes plywood panels adapt for use in building and construction. They are able to withstand bending without any loss of mechanical characteristics. Homogeneity is also maintained over their entire surface, even when panels are of considerable size. These characteristics, together with their lightness, stability and low relative cost, make plywood an excellent building material. It is also increasingly used for structural components. 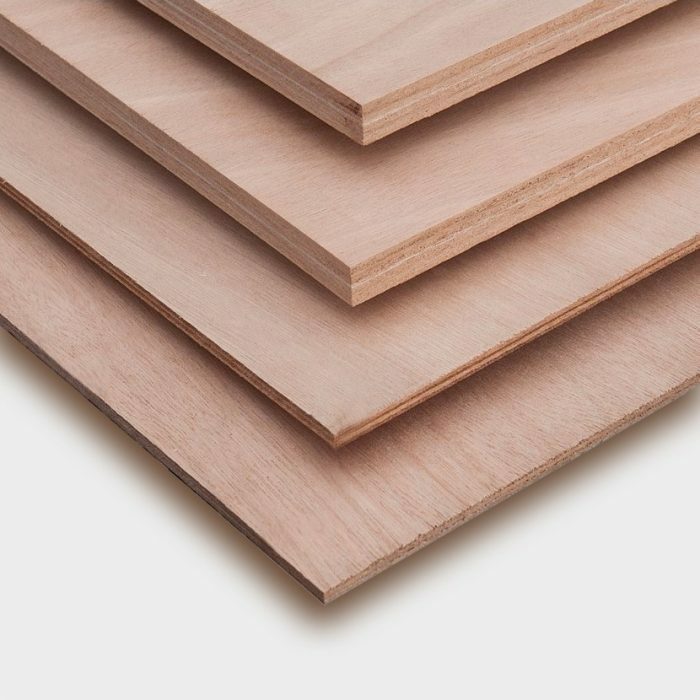 In particular, different types of plywood are used for interior and exterior applications in buildings and for the construction of structural components and dividers. 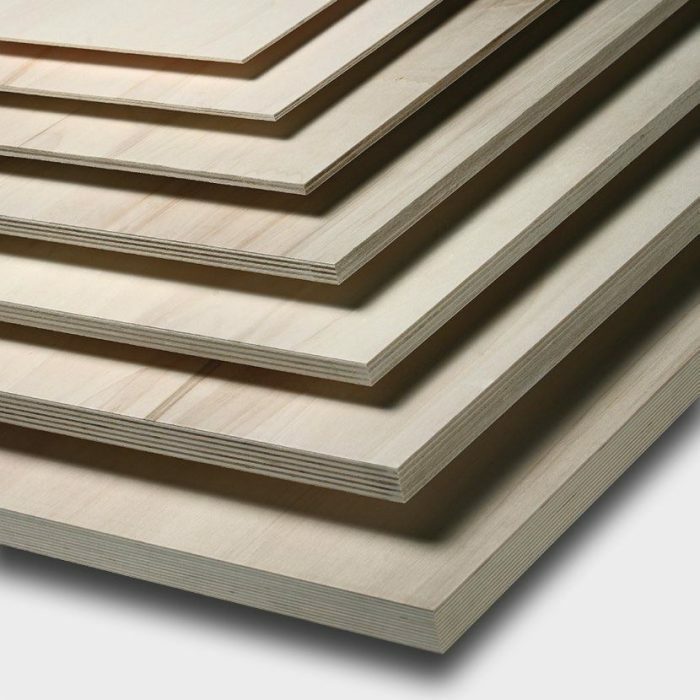 Plywood is even used for windows and doors, external systems, building insulation and as coverage material. it has low formaldehyde emission (as indicated by gas analysis according to EN 717-2: 1994, available from our website), making it a safe material for use in buildings and dwellings with regard to health factors. 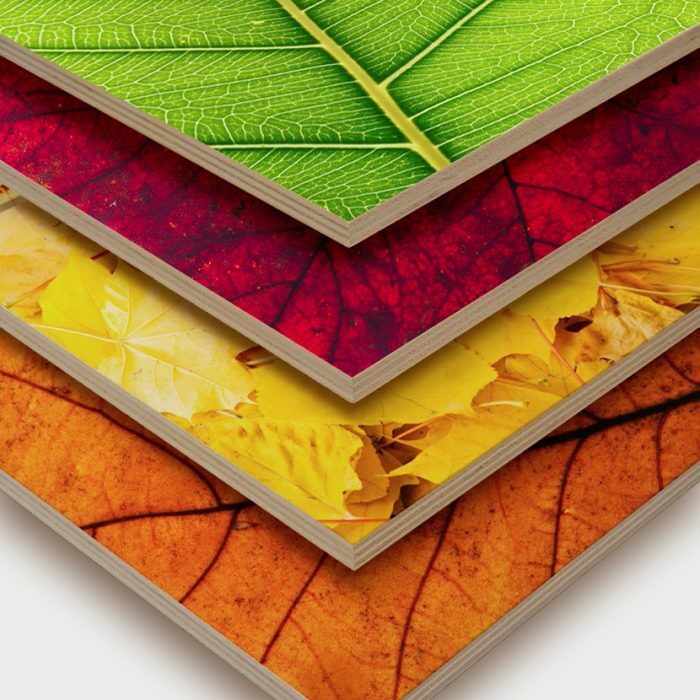 Moreover, in producing multilayer Vigolungo plywood great attention paid to sustainable forest management and supply chains (as evident by its FSC ® and PEFC certification). It is thus, a sustainable, ecological and recyclable material. All Vigolungo plywood panels for building and construction are also CE2+ Structural Use Certified. 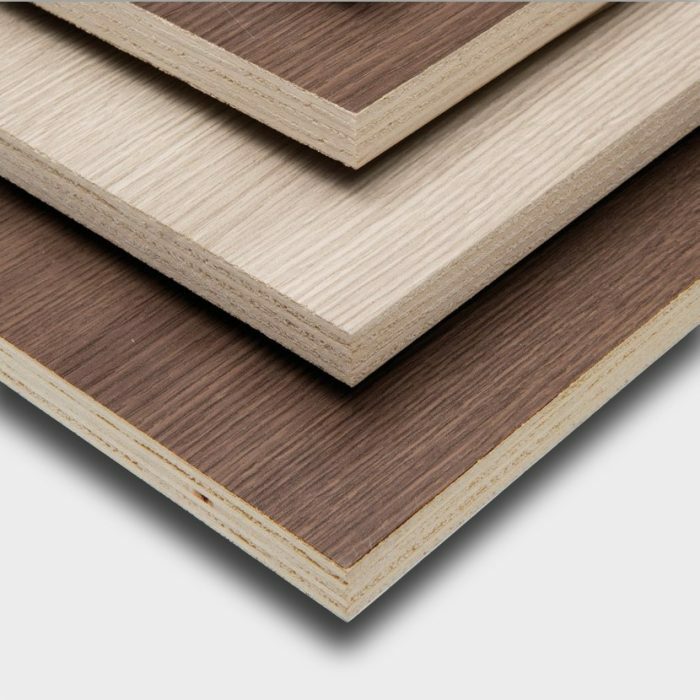 They are therefore, recognized as wood based panels for internal use and as structural components in dry environments (“Poplar Panel class 1 for structural use“).